The winner of Mnet's 'School Rapper 2' HAON (Kim Ha On) has signed with Jay Park's hip hop label H1GHR MUSIC. 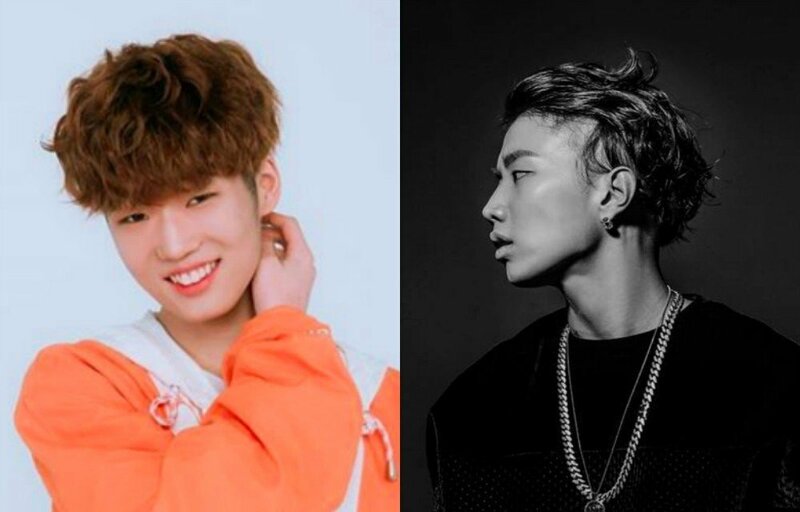 On May 11, H1GHR MUSIC announced the signing on Instagram with the video below along with the message, "[HAON], winner of Mnet's 'School Rapper 2' and rookie getting attention in the hip hop scene, has signed with H1GHER MUSIC. We ask for your attention." As previously reported, HAON has been in talks to sign with H1GHR MUSIC, and they've finally confirmed the news. Stay tuned for music from HAON!